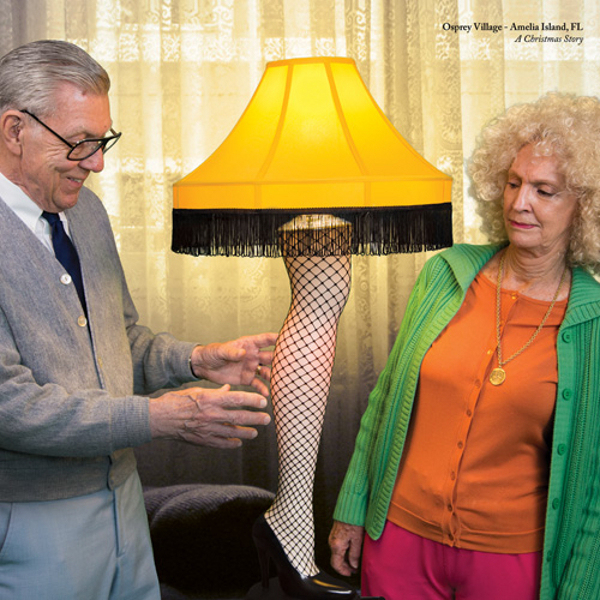 Retirement communities have a new activity to add to BINGO and Bridge. 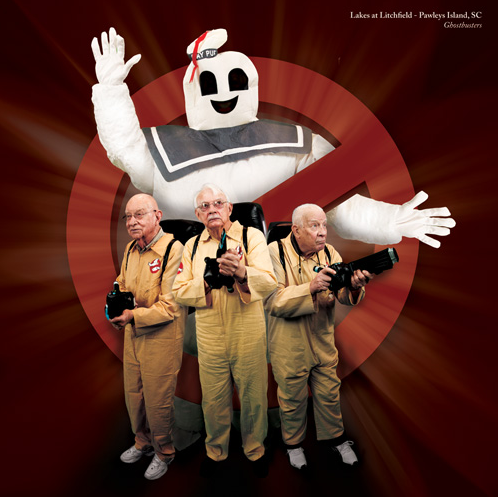 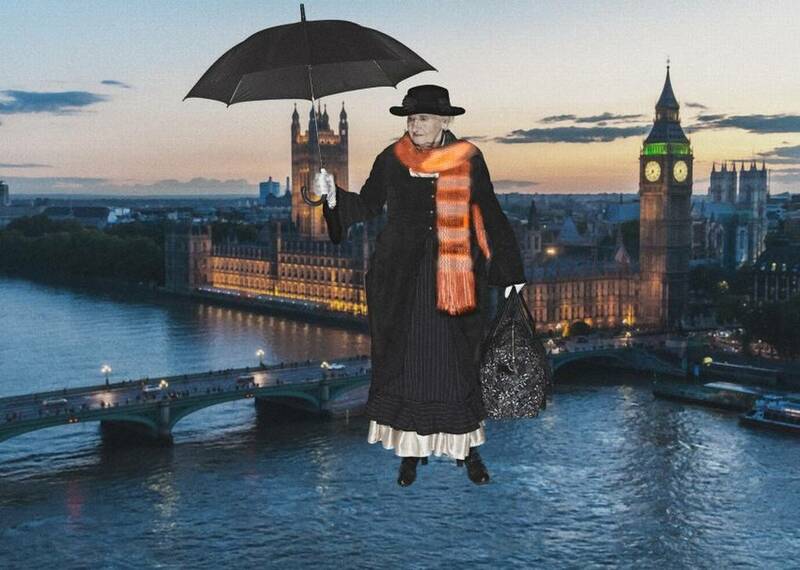 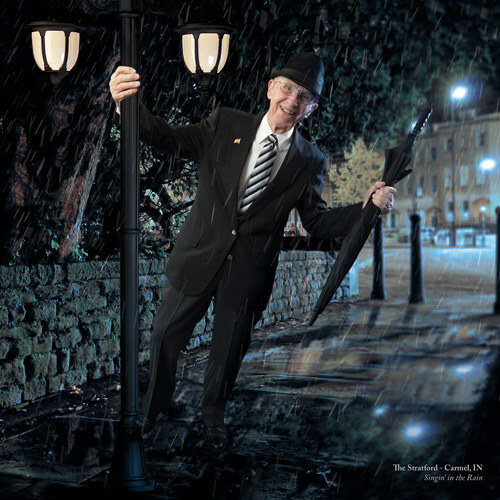 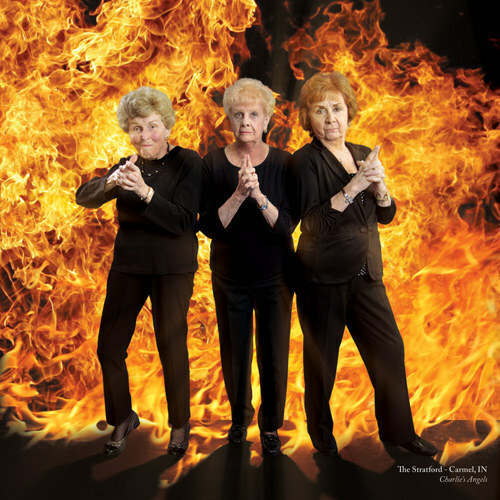 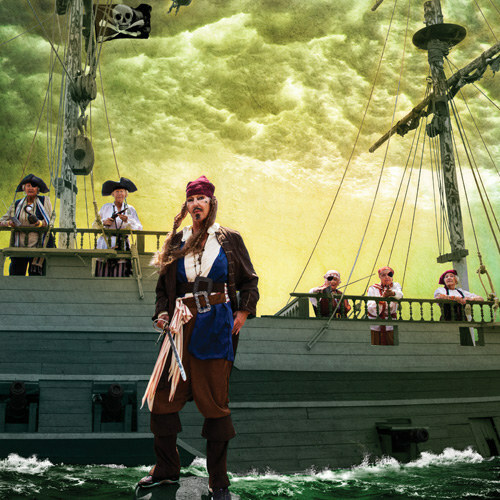 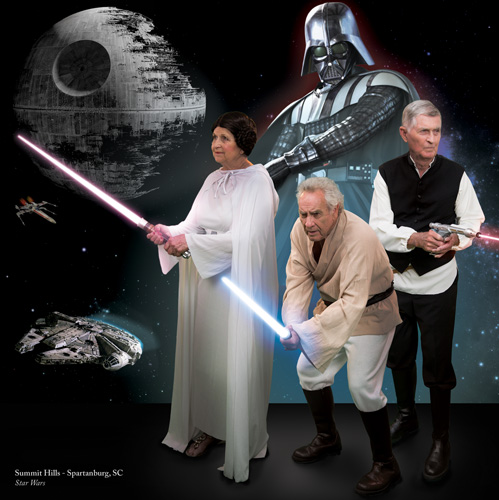 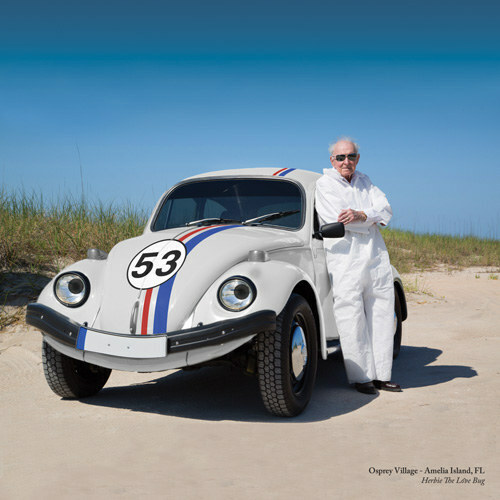 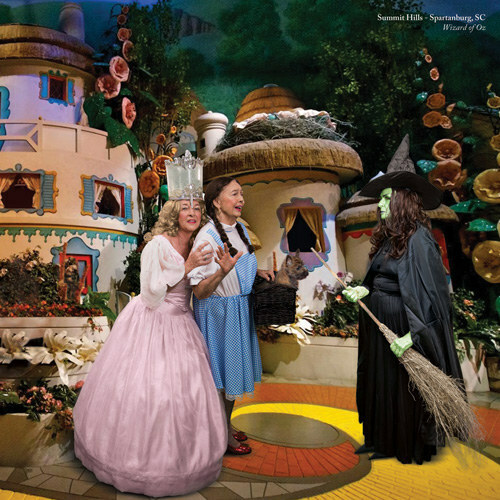 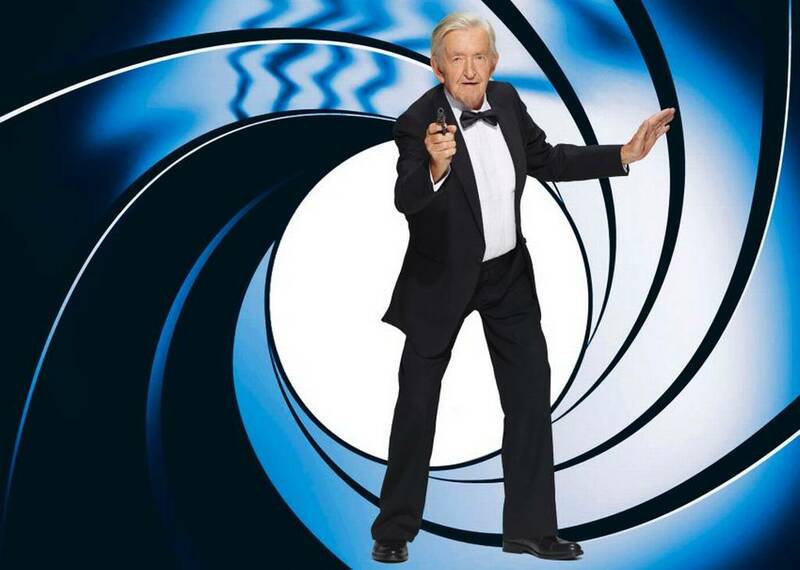 The Contilia Retirement Group in Essen, Germany posed for photos last year to create an amazing movie based calendar. 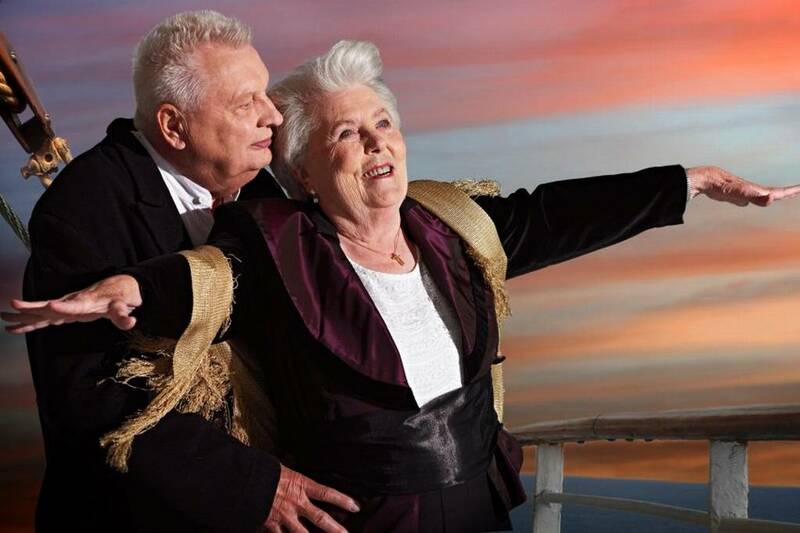 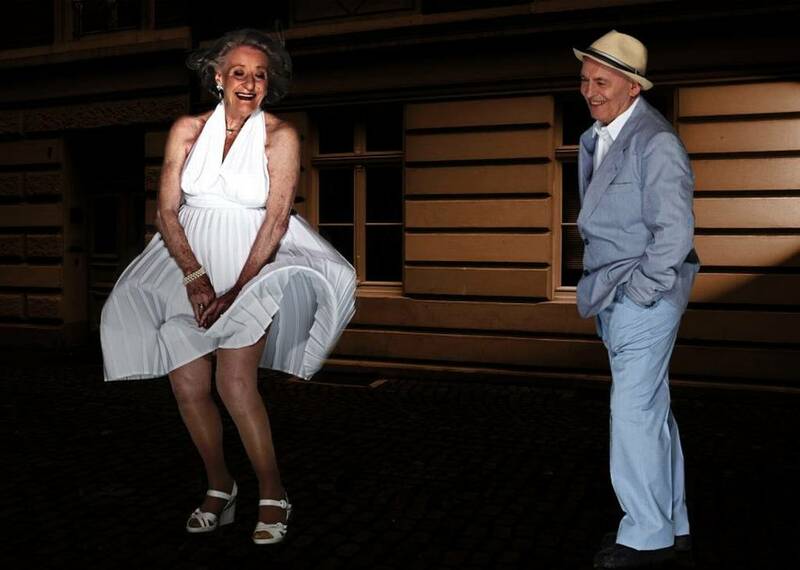 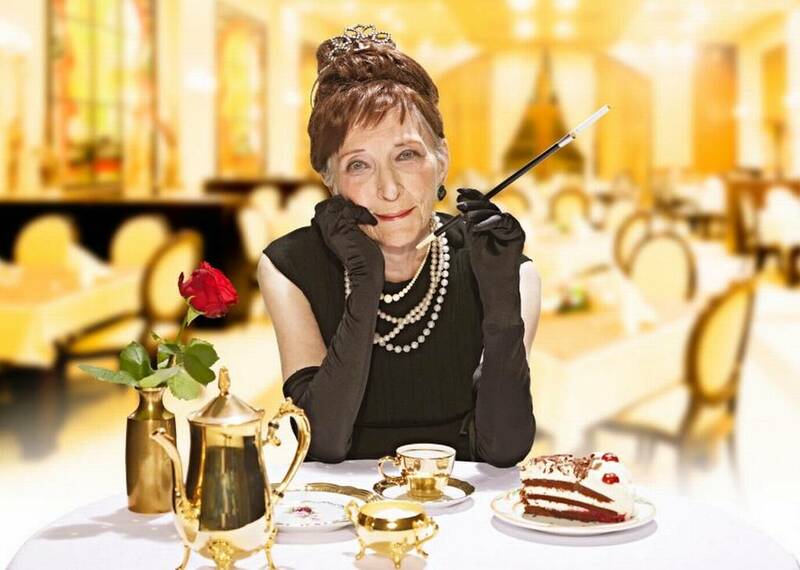 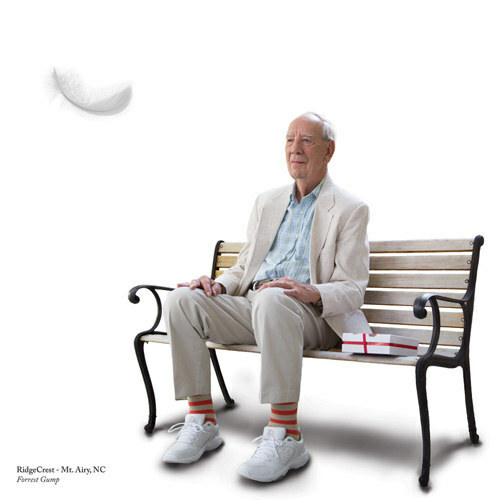 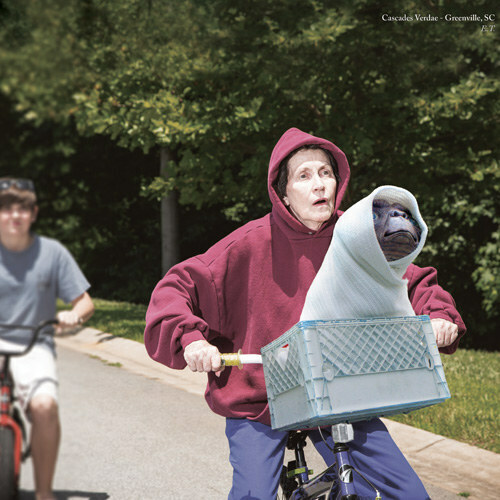 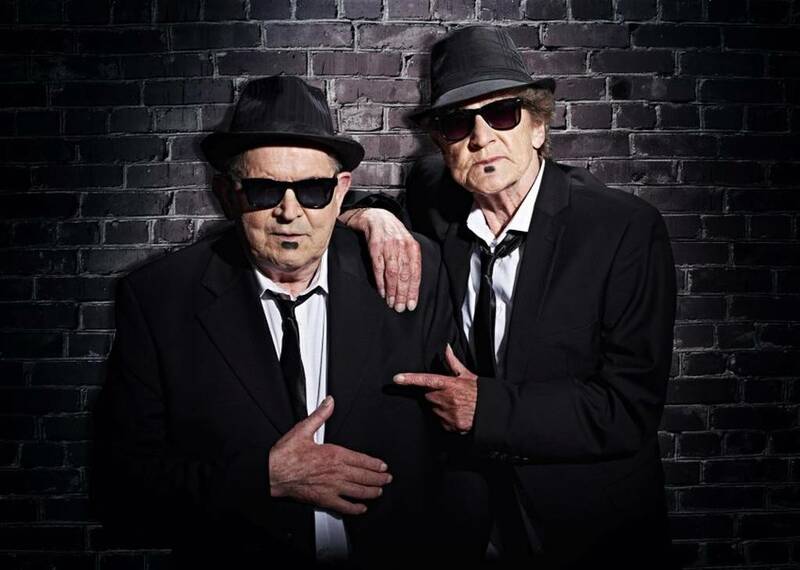 Recreating their favorite movie scenes is keeping these old people feeling young and vibrant. 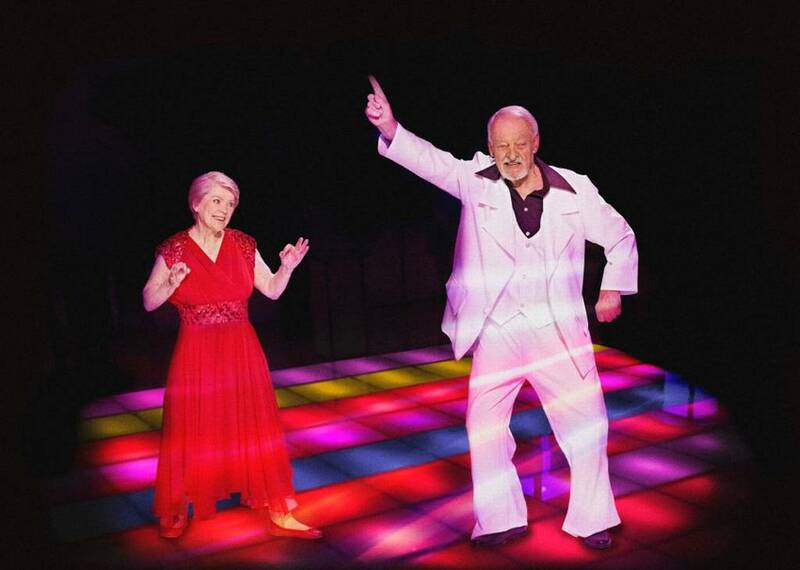 Unfortunately Geriatric Park did not make the cut.